When your child loses that first tooth, it’s a milestone and excitement for everyone! The tooth fairy comes and your child is eager for the next tooth to start wiggling. But when the permanent teeth come in, it’s not always a celebration. That is because there could be issues with crowding or poorly positioned teeth. There can be many reasons for tooth alignment problems; genetics, thumb sucking, or it could be caused by injury. What is the best solution? Braces. Over the past few decades, braces have become the norm. Anywhere from 50 to 70% of Americans will wear braces in their lifetime. But many questions surround this investment. From topics such as how we approach treatment, braces, early age orthodontic treatment, adult orthodontics, to Invisalign treatments and products, we would like to help you understand it all. Here are some frequently asked questions we receive often at Robinson and Ries Orthodontics and we would like to help set the record straight. The first steps first. Contact us! With your initial inquiry we can set you up for a FREE initial exam. Simply, call and set the appointment and complete a Health History form. Your Health History Form will help us better serve your dental needs, as we can specify detailed and appropriate recommendations. This form aids in ensuring the best care for you throughout the course of your treatment. What Should I Expect During My First Orthodontic Appointment? Our team believes that each person’s needs and expectations about orthodontics can be different. Because of these differences, it is imperative that each patient is treated based on their specific circumstance. This is why we take great pride in making sure that you have a customized treatment that you deserve. Upon arrival for your first visit. You will be greeted by a Treatment Coordinator. She will show you around our office, and review your health history. In addition to these two things she will ask you about your main concerns about your smile. This can help us customize the right treatment that meets not only your needs, but also your desires. We will take digital photos and a digital panoramic X-ray before Dr. Robinson and Dr. Ries conduct a thorough examination to determine the basic nature of your problem. I know Orthodontics Can Be Expensive, What Options Do I Have For Payment Plans? The smile of your life is more affordable than you might think. Although fees vary according to the complexity and time involved in each individual case, a personalized payment plan can be arranged with no interest or carrying charge. When you have your initial complimentary consultation, our Treatment Coordinators will discuss and assist you with the options listed below. They will work with you to select the option works best with your monthly budget. Everyone of all ages are welcome and encouraged to visit the orthodontist. The American Association of Orthodontists recommends that children have their first visit around the age of seven, however orthodontic treatment isn’t just for Children and Teens. One in every five orthodontic patients are over the age of 21. So anytime, any age is a great time to visit the orthodontist. We love helping you look and feel better about your smile no matter the age. For more information about Robinson and Ries Orthodontics, visit robinson-ries.com. Call us with any further questions or to schedule your free consultation at (573) 446-0700. 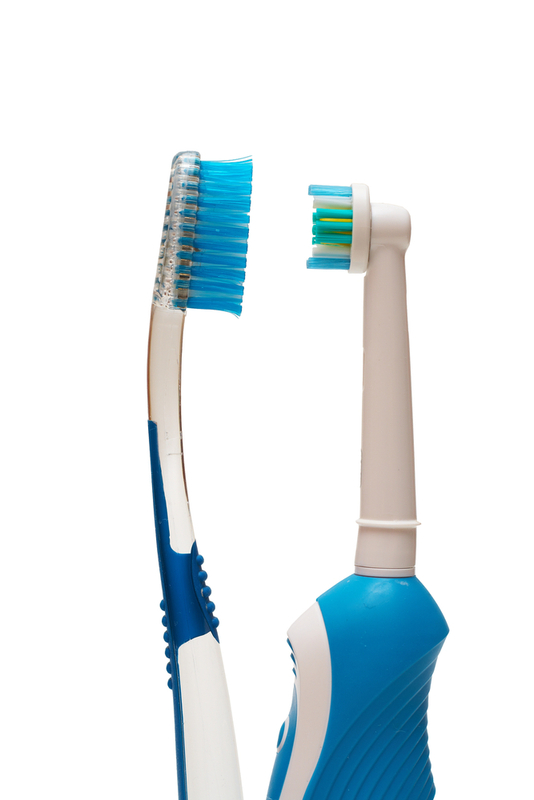 The Good Old-Fashioned Hand Brushing Or Modern Day Electric Toothbrush… Which Is Better? 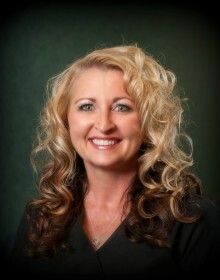 Renee Kammerich has been with Robinson and Ries Orthodontics since 2002 and does so much for the office. Her role as an orthodontic assistant includes taking diagnostic records for your braces or Invisalign treatment, working as lab technician extraordinaire and even assisting chair side. Renee says, “I love the variation of my job from working with the people hands on to working in the lab. I think Robinson and Ries Orthodontics is the most fun orthodontics office in Missouri! We produce the most beautiful smiles.” She makes an extra effort to get people comfortable with coming to the office by letting them know what to expect and giving them extra care. Renee currently lives in Pilot Grove with her family. She is married to a wonderful, hard-working union carpenter. Together they have three beautiful kids: Haley – 19 years old, Harlie – 8 years old and Hawkins – 5 years old. In her free time, Renee likes to garden, spend time with her family and take care of all her farm critters. She also still loves to dabble in cosmetology with hair, skin and nails.